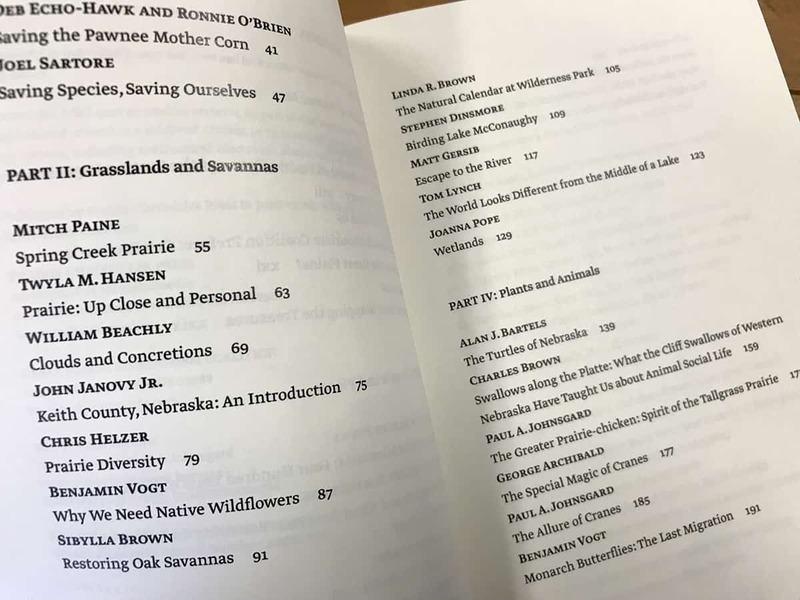 Natural Treasures of the Great Plains: An Ecological Perspective is an anthology of essays first published in the regional journal Prairie Fire, edited by PF contributors Tom Lynch, Paul A. Johnsgard, and Jack Phillips. 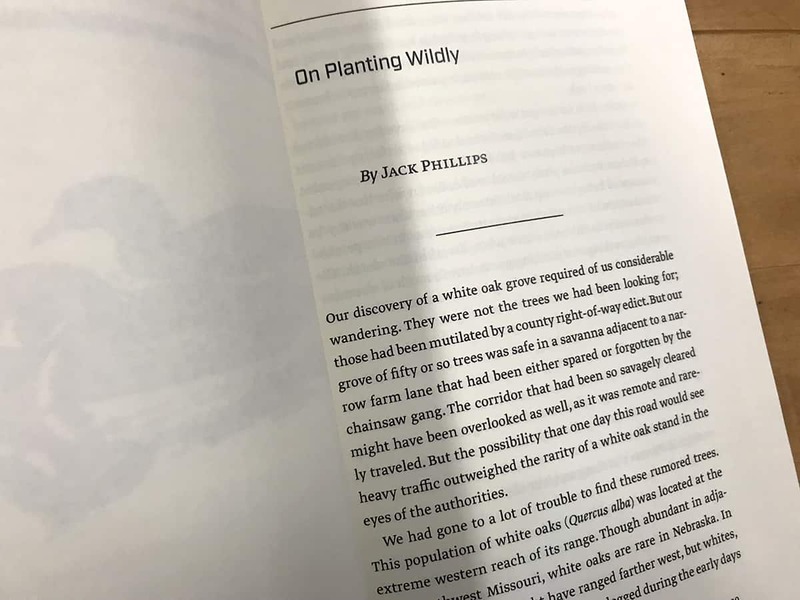 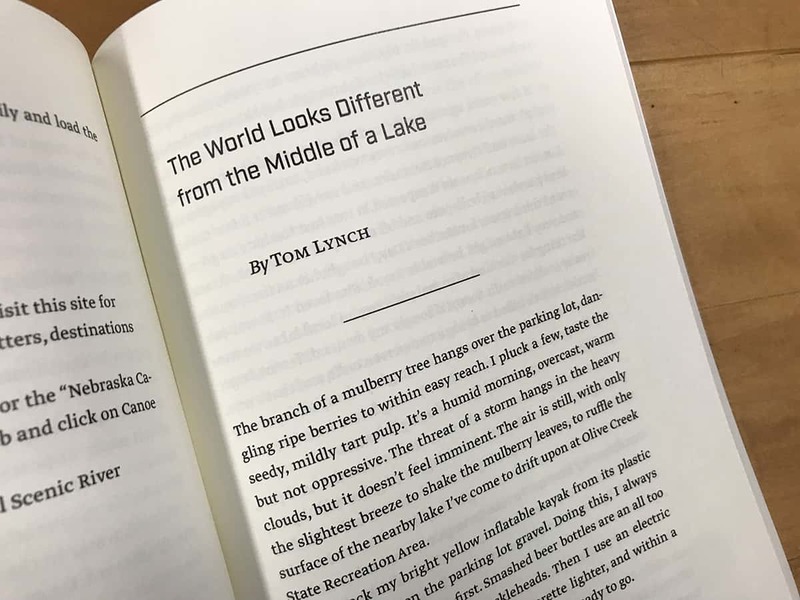 Published in partnership with the Great Plains Ecotourism Commission, the collection focuses on ecotourism and immerses readers in the places and experiences that make Nebraska and the Great Plains a unique destination for nature lovers. 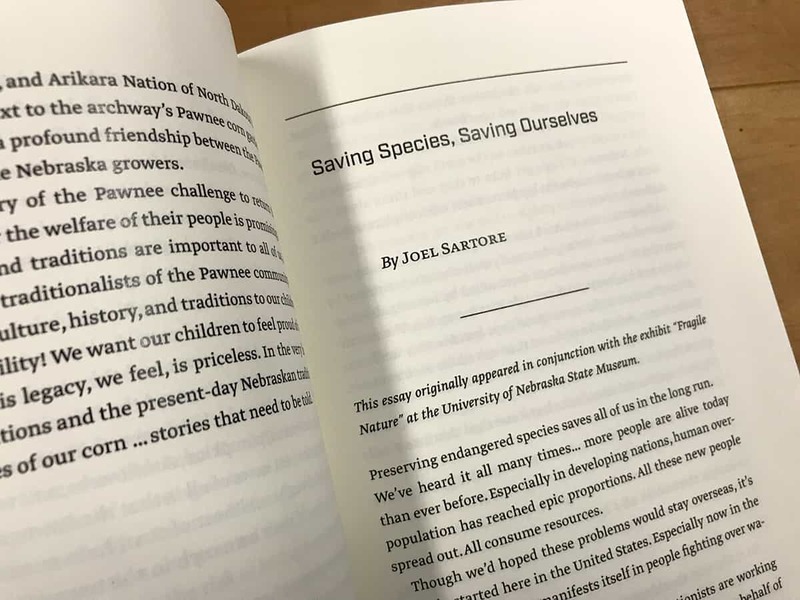 Notable contributors include biologists John Janovy Jr., Charles R. Brown, and Paul A. Johnsgard; poet Twyla M. Hansen; ecologist Chris Helzer; native plant advocates Benjamin Vogt and Jack Phillips; and photographers Michael Farrell and Joel Sartore. 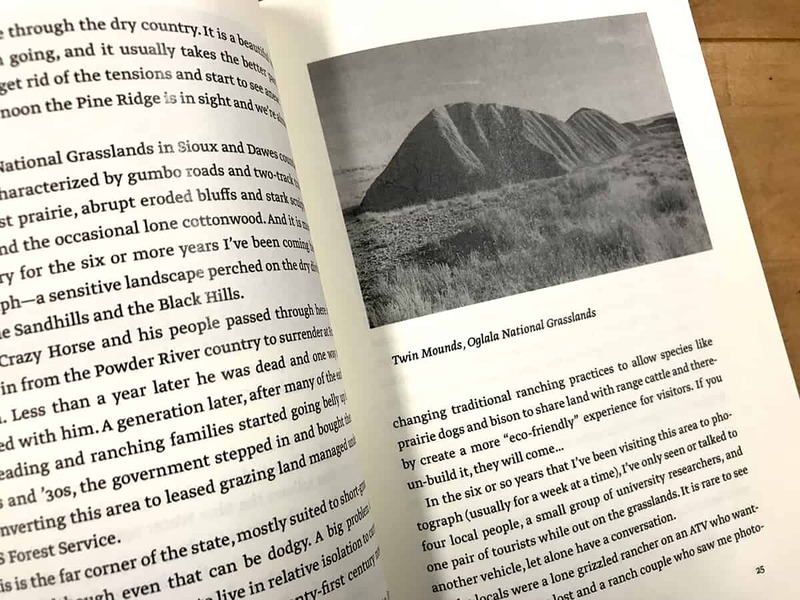 This was a rewarding project to work on and see come to fruition; there was some concern that the book wouldn’t see light of day. 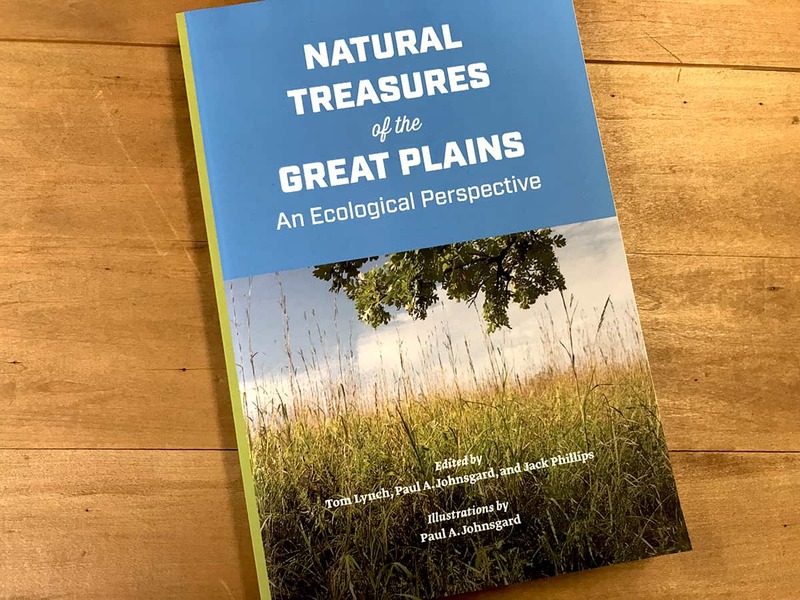 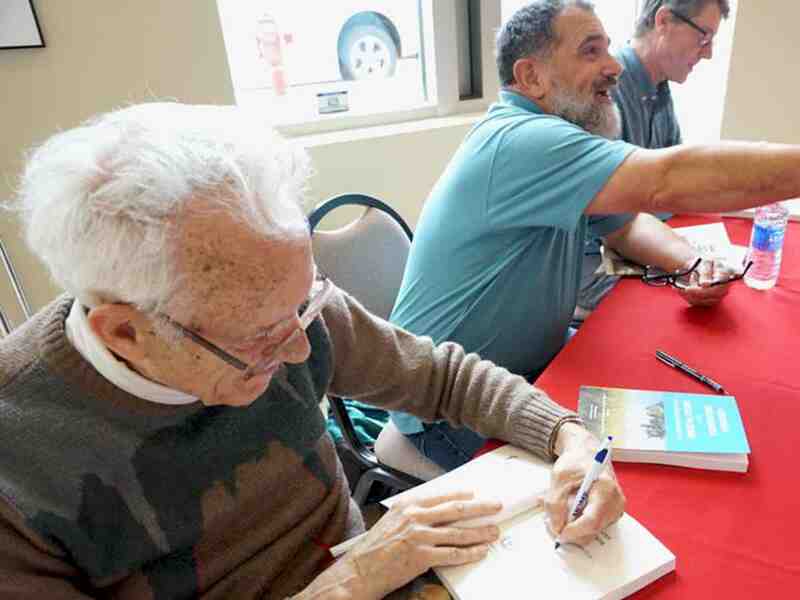 We’re grateful to Rick Edwards at the Center for Great Plains Studies and to Paul Johnsgard for seeing the value in the project and helping to move the book to publication. 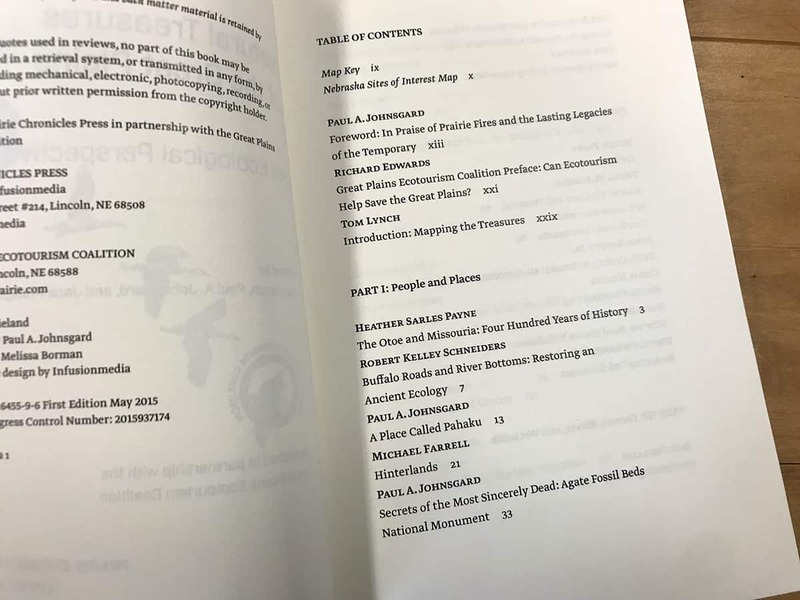 The 250-page 6 × 9 paperback was produced print-on-demand.